Got a phone call from one of my friend today that he’s unable to login to his cpanel webmail to access his email account on the server. Upon testing it on my computer, I wasn’t able to find the error. 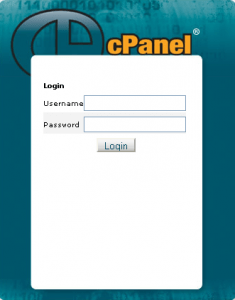 The reason for IP address has changed error in cpanel 11 was using a proxy server. He was using cable net which was utilizing proxy, causing cpanel to log him out with error that ip address is different. 4. Making changes to cPanel settings to allow such connections (cPanel Cookie IP validation settings). Changing cookie ip validation settings to “loose” will diminish the frequency of re-authentication thus preventing the error.